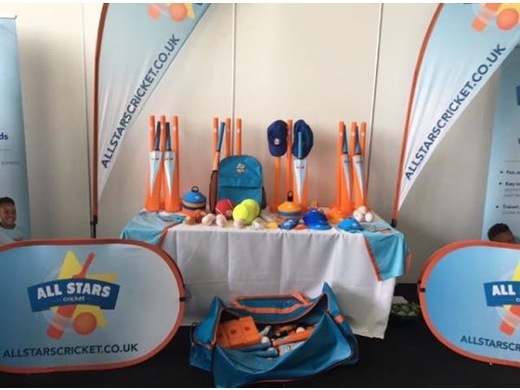 Charlesworth and Chisworth Cricket Club have signed up for the ECB "All Stars Cricket" this season. 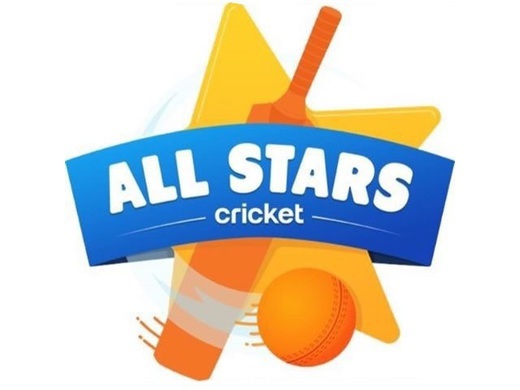 All Stars Cricket is a nationwide programme that is designed to inspire five- to eight-year-olds to take up cricket and provide a great first experience of the game. More information on the programme to follow.